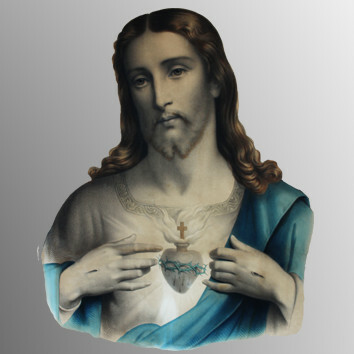 Family Prayer and Devotion – The Sacred Heart. It’s not easy to be Catholic. 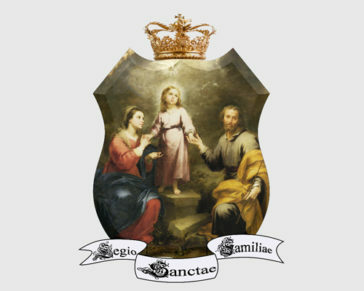 Marriage a gift from God – Family Prayer and Devotion. The Essential Nature of Marriage. We now return to St Paul’s letter to the Ephesians where he addresses husbands and wives. This time we will look first to what St Paul says to the husbands. 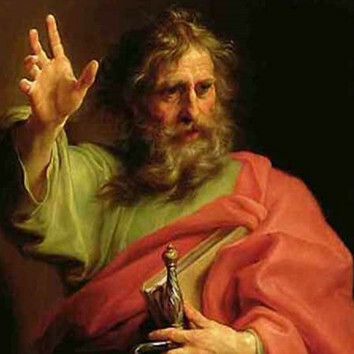 Before continuing with St Paul’s letter to the Ephesians I would like to make a little clarification based on some recent feedback I received on one of these articles. Indeed I welcome any and all feedback that readers may have and I have included an e-mail address (john@truedevotions.ie) where I may be contacted, or if you you would prefer to send a letter to me my address is, 21 Glenbrook, Knock Claremorris, Co Mayo F12 NW20. 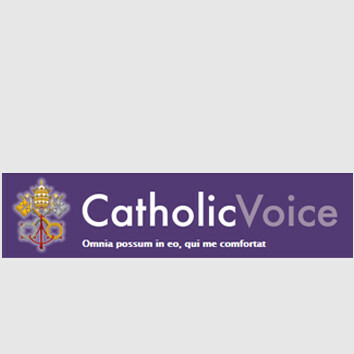 Here in Ireland, I write a column on marriage for a Catholic fortnightly paper called ‘The Catholic Voice’. I am hoping to make all of these articles available on the website and I managed to post another three today. You can download those posted so far in .pdf format from the ‘marriage articles’ link at the top of the page.